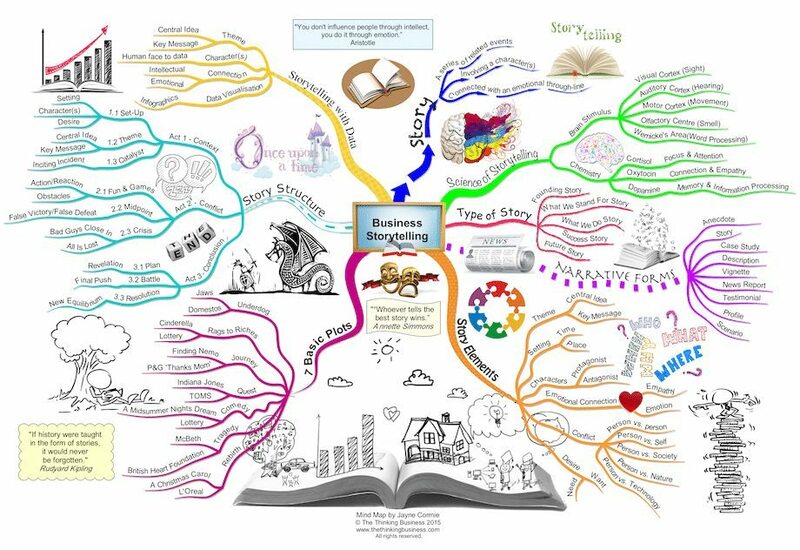 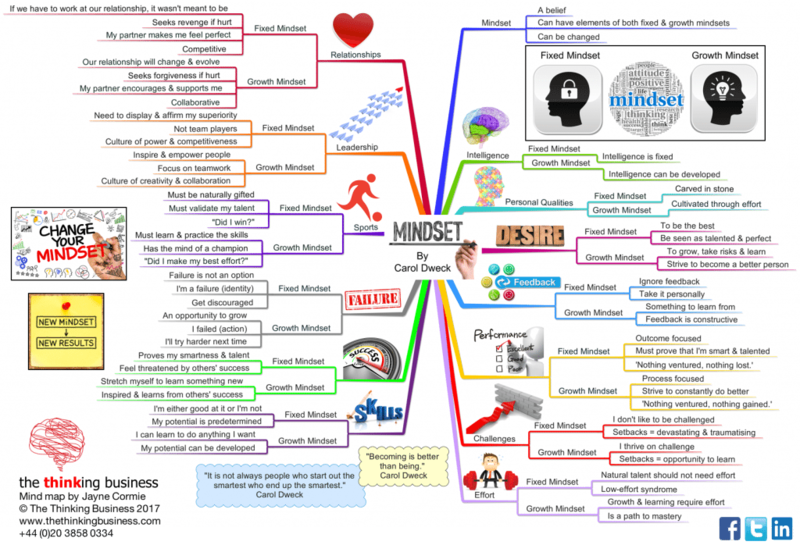 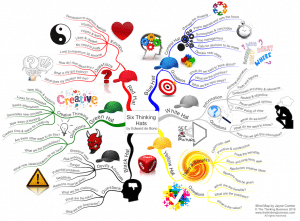 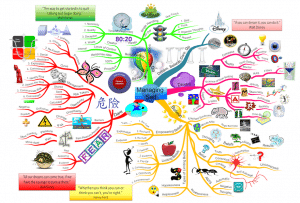 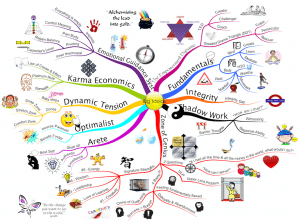 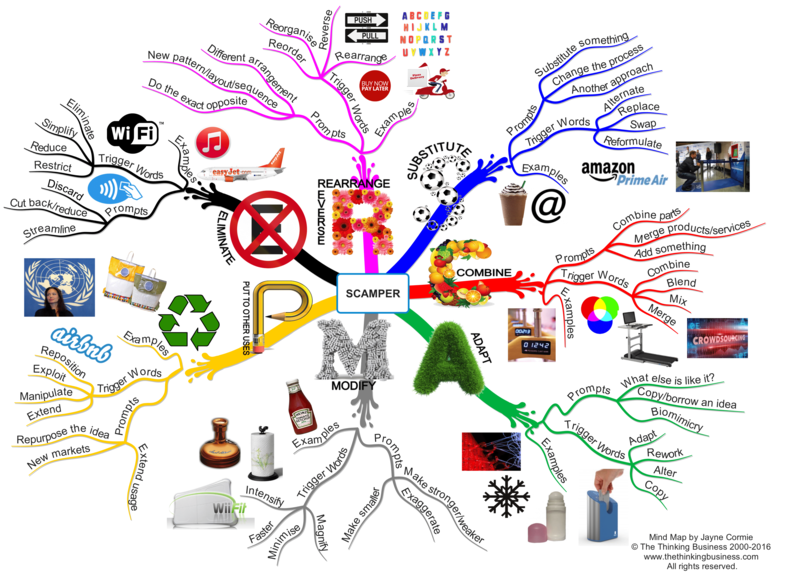 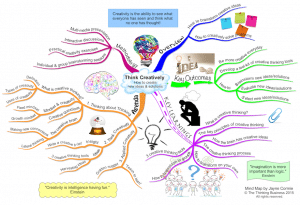 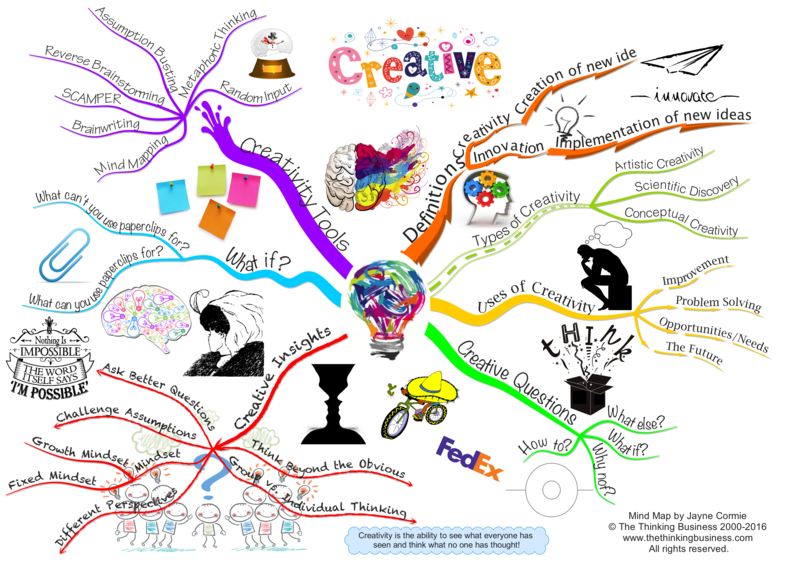 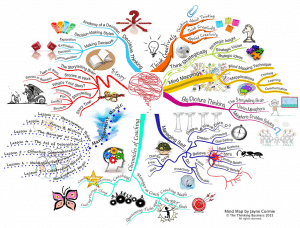 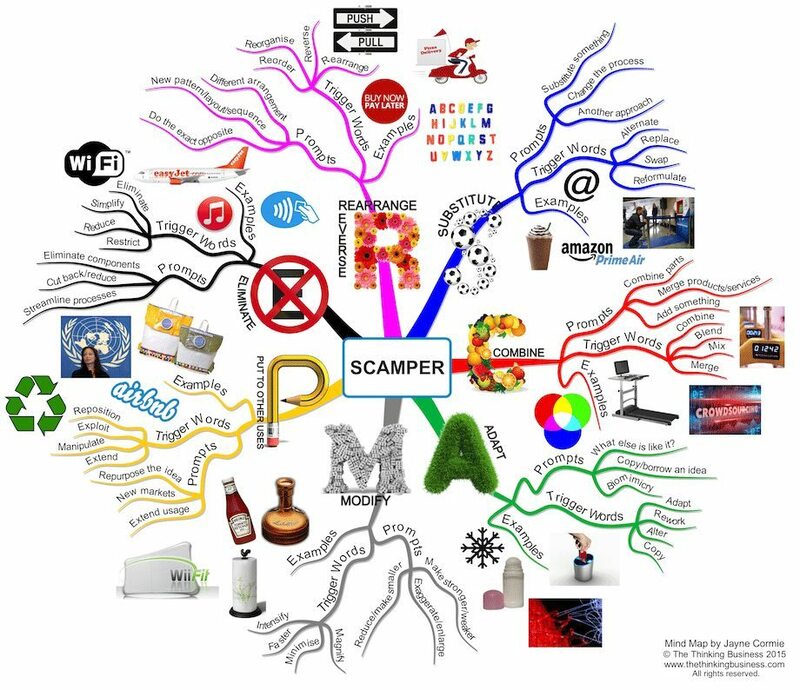 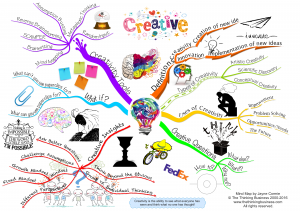 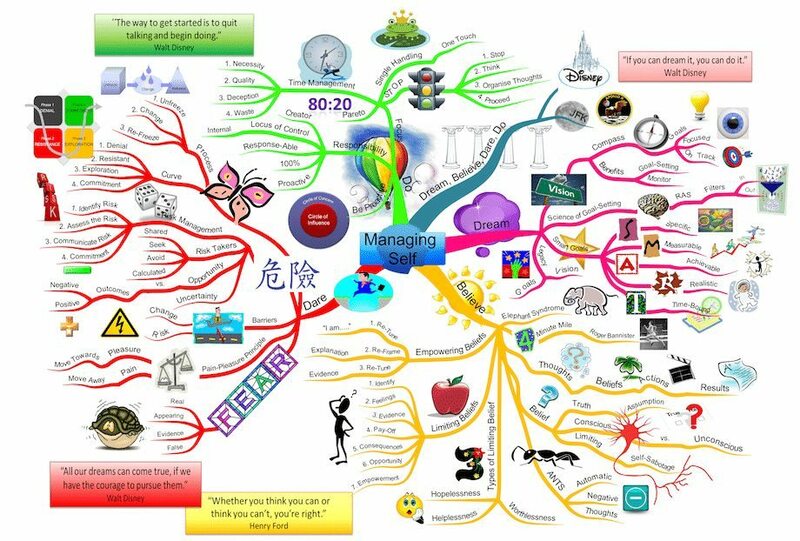 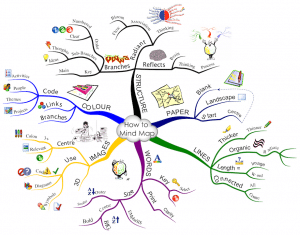 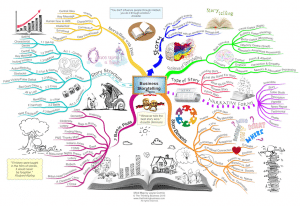 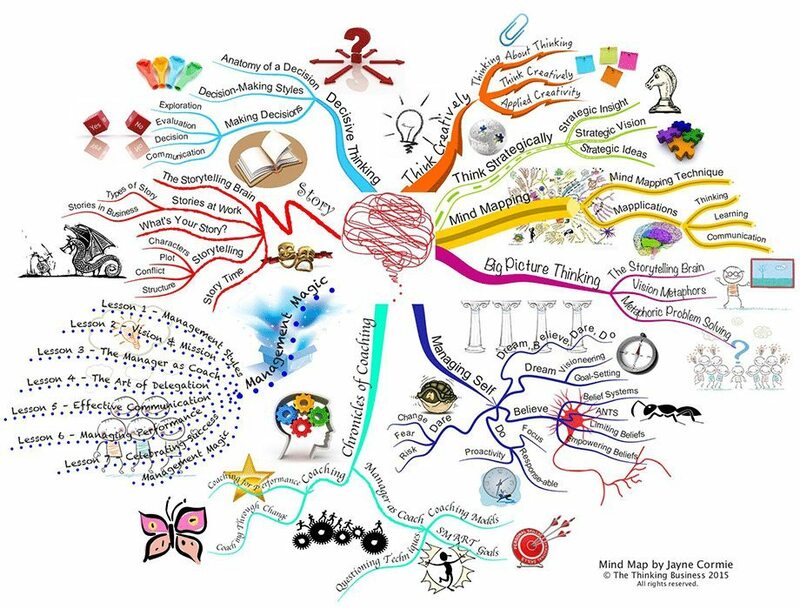 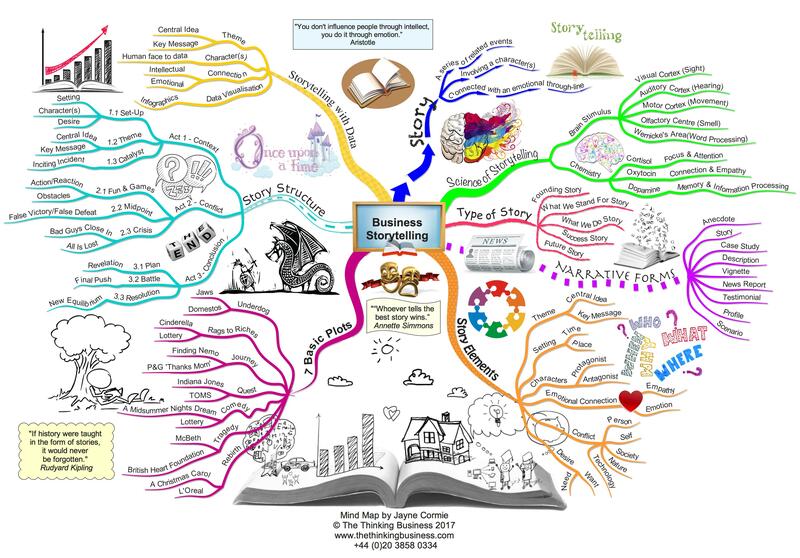 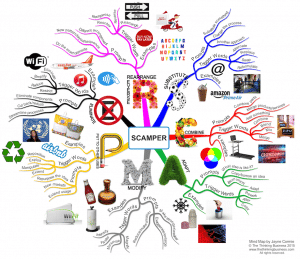 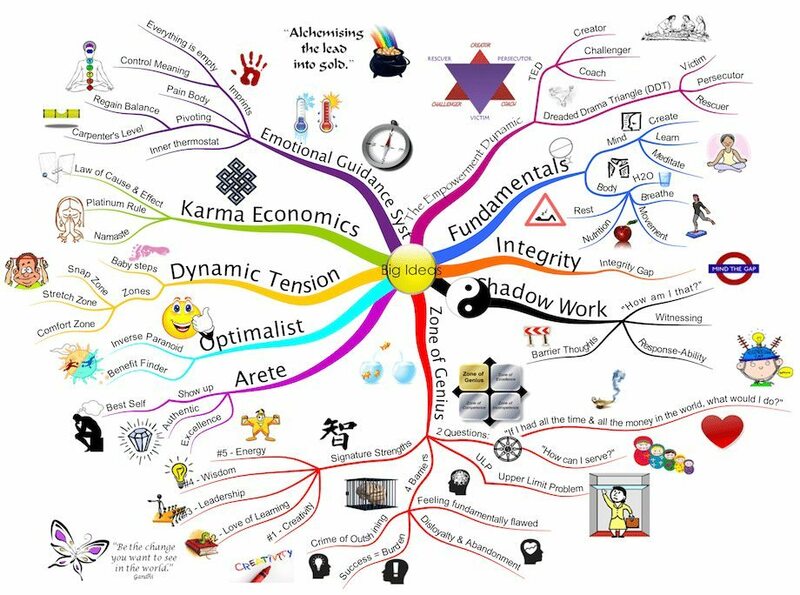 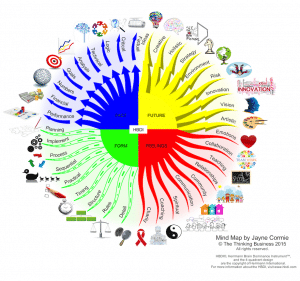 This is a gallery of all the mind maps created by Jayne Cormie. 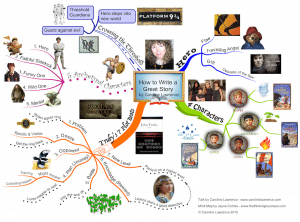 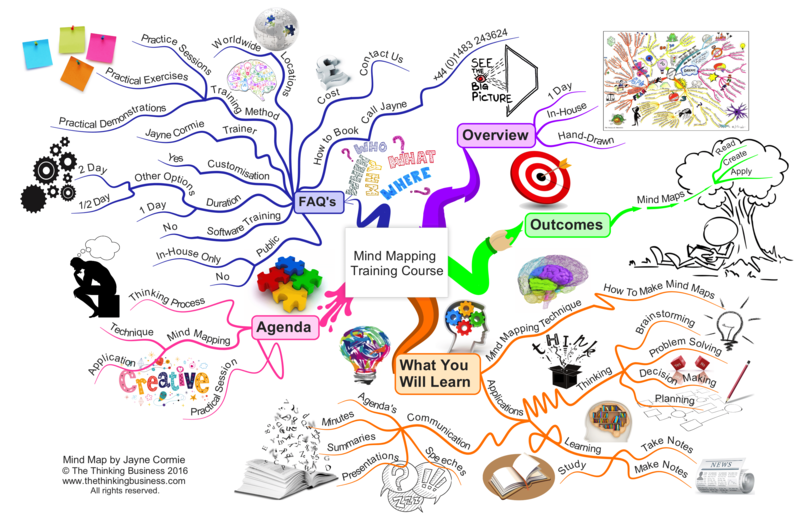 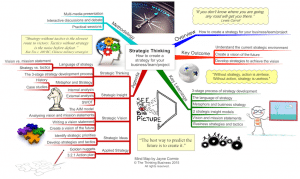 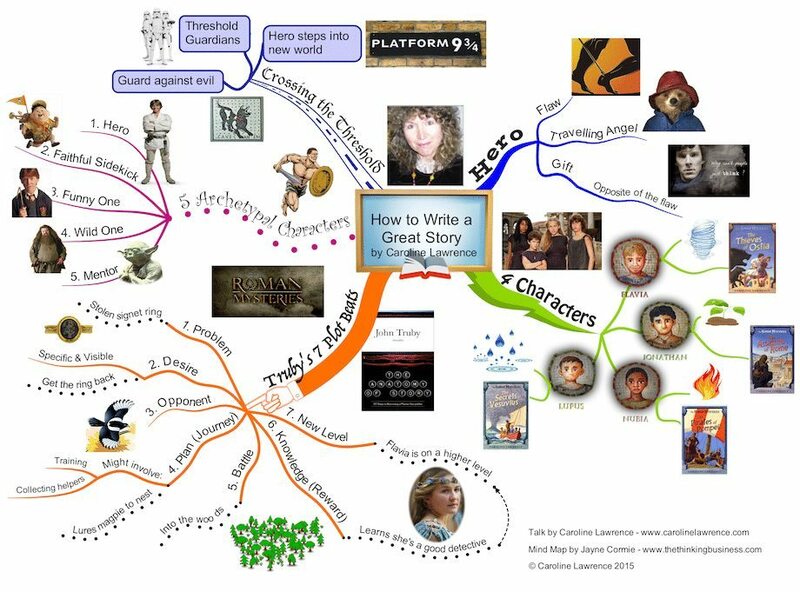 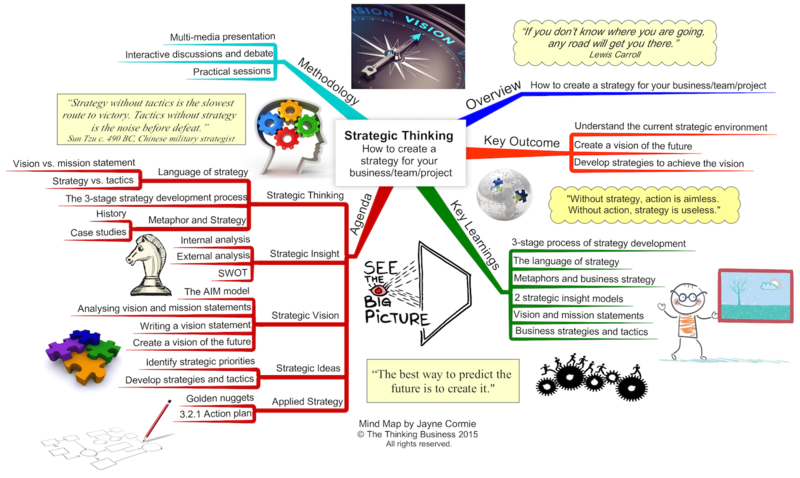 Please note that each mind map is the copyright of Jayne Cormie and all rights are reserved. 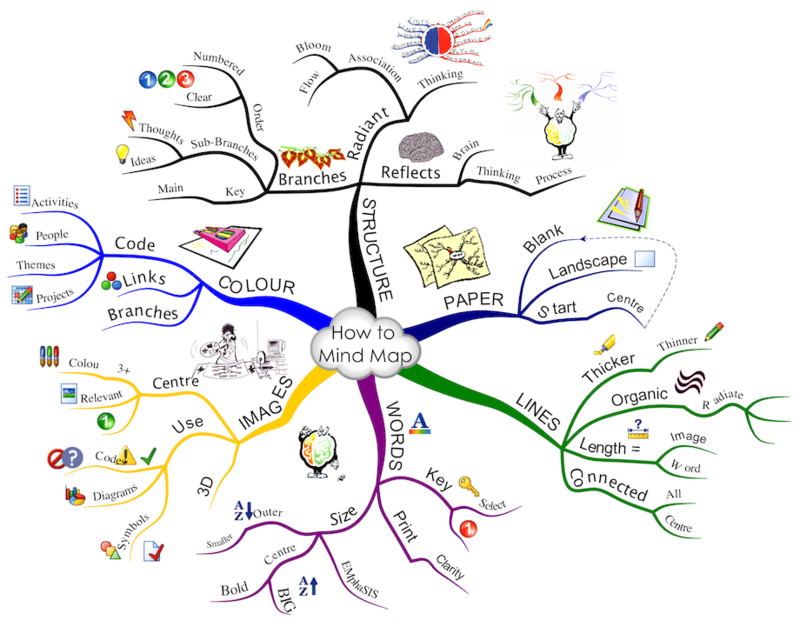 This means that they can be downloaded for free but you cannot use them for any purpose other than your personal use. Therefore, reproduction, modification, storage in a retrieval system or transmission, in any form or by any means, electronic, mechanical or otherwise, for reasons other than personal use, is strictly prohibited without the formal written permission of Jayne Cormie.